Photography has always been a part of my life, or for at least as long as I can remember. Capturing a story through photographs is, and always has been, a passion for me. It was my first love. I guess photography is like a relationship. In the beginning you are intrigued by its’ form and newness. You are giddy and excited about the possibilities. Then, you commit to the relationship and learn the depths of what makes photography so great. As years pass, you blend with one another and become one. Yes, it is work, but so is a personal relationship with a person, right? It’s been an aging process, not unlike a fine wine… it gotten better with age! By today’s standards many might consider it slave labor of sorts, but my parents taught me how to work at an extremely early age. I swept floors and emptied trash cans at the newspaper offices when I was four. By the time I was seven, I was operating the darkroom, mixing chemicals, developing film and making prints for all our community newspapers. That same year I was given my first professional camera…a medium format twin lens Yashica Mat 124G. It was a great camera at the time. It wasn’t long before I was working in the graphics department, building newspaper ads and page design. From there, I moved into pre-press and pressroom areas. By the time my 12th birthday rolled around I was a lead pressman on a web offset printing press. At full speed these presses would spit out 30,000 newspapers an hour. At these speeds, one wrong move and you could lose a limb, or worse! I was the photographer for my high school yearbook, a job the school principal held until I moved up in grades. He was also the Algebra teacher. We made a deal at the beginning of a school year. I would do all the photography for the school yearbook and in turn, I would get all “A’s” in algebra. I attended Panola Junior College, in Carthage, Texas, before transferring to The University Of Texas in Austin, on a photography scholarship. I left UT my junior year and moved back home to help my family in the newspaper business. The family business was growing and I had the opportunity to move to Atlanta, Texas, to serve as publisher of the Atlanta and Linden newspapers. In a span of six years, beginning in 1985, I became one of the youngest newspaper publishers in Texas, married the woman of my dreams, began a family and then started a photography business after the family newspaper business was sold. In 1992, I started Sterling Images Photography. Interestingly, the name comes from my son’s middle name “Sterling”. The business flourished and staff and equipment was added along the way. Our studio was the first professional studio in Texas to go fully digital. The first digital camera we purchased cost an astounding $24,000 (without a lens) and took terrible images. As technology improved, demand always drives down prices. The second camera was $14,000. Fast forward to present, you can purchase a cinema quality camera for just a few hundred dollars. Sure, the professional level cameras and lenses run into the thousands of dollars, but the consumer grade cameras have changed the market forever. Business is not the hustle and bustle it once was. I can pick and choose my projects now, for the most part. No weddings, but couples, families, newborn and children, high school seniors mixed in with a little commercial work. I still photograph a few schools, too. And there’s a couple of new projects I’m working on that hold big adventure possibilities. 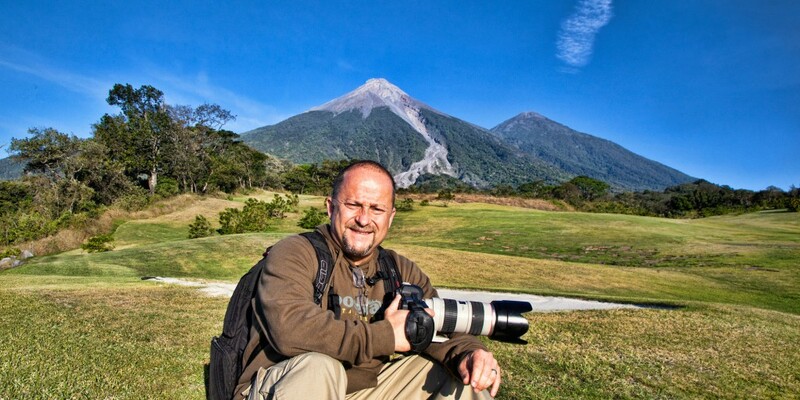 One is travelling the world photographing people in the mission field. God is closing some doors while opening others. I just want to be where He wants me to be, so I am staying flexible! I’ve taken literally millions of images over the years. Here’s something crazy I never thought I would see…I am now photographing high school seniors who’s parents I photographed when they were seniors. That’ll make you feel old! LOL The journey has been a grace gift from God, and I have always worked hard to look for capturing unique moments and poses through photographs. These images capture a moment in time that will last a lifetime. Someone once coined the phrase, “A picture is worth a 1,000 words.” They were right, in a sense. Great photographs evoke emotion and tell a story through imagery…the great images are worth more than a 1,000 words…priceless memories. I want to give a big, big, big shout-out of thanks to my faithful clients! I appreciate your continued patronage and growing with your families. 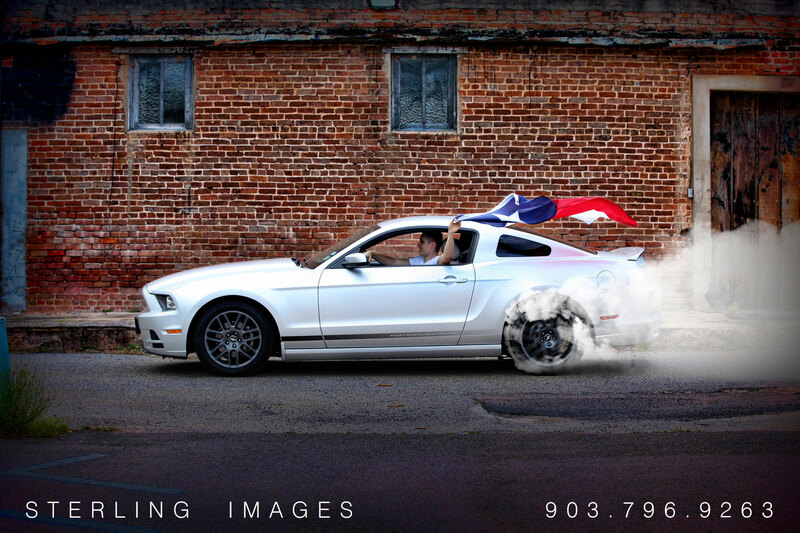 And if you are in the market for truly professional photography, I invite you to call me at 903-796-9263. Don’t expect cheap prices. Again, just like a fine wine…expect to pay more, but know the taste is sweeter and the results stand out. 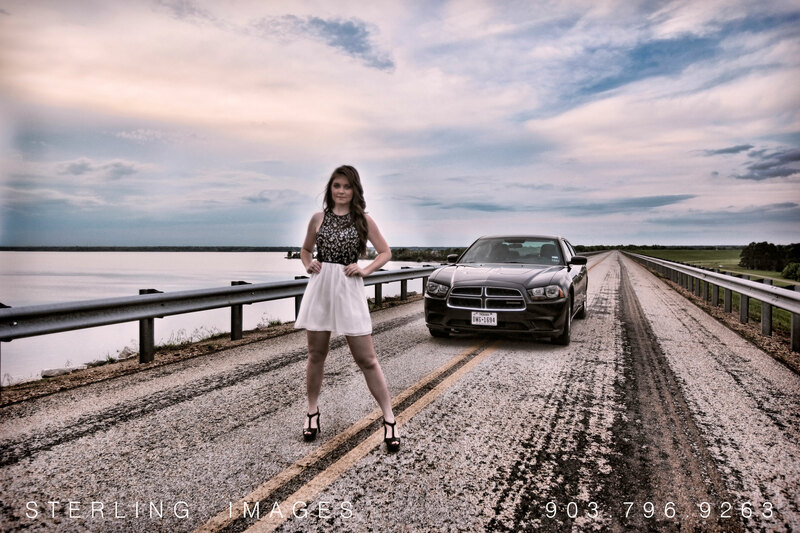 Session prices include photographer’s time, talent and post session editing . Please note all digital images and/or prints are sold separately and are not included in the session prices. 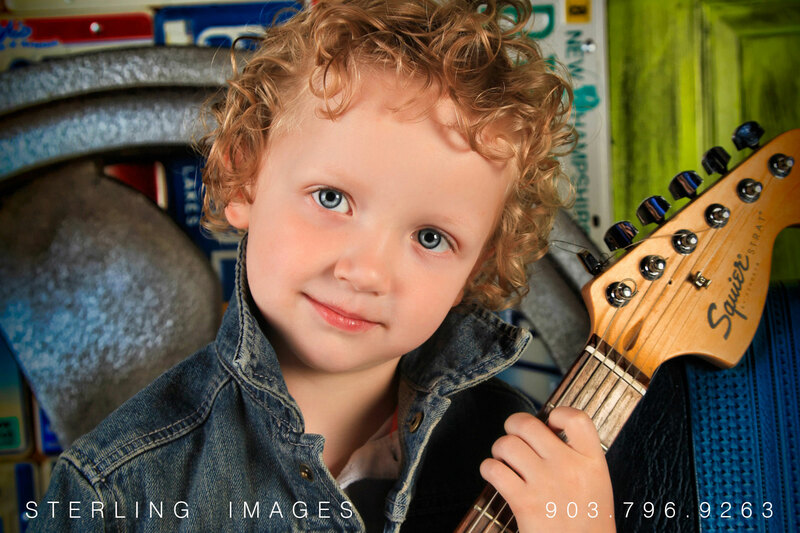 There is a $250 minimum digital image and/or print order for all session types in addition to the session fee. 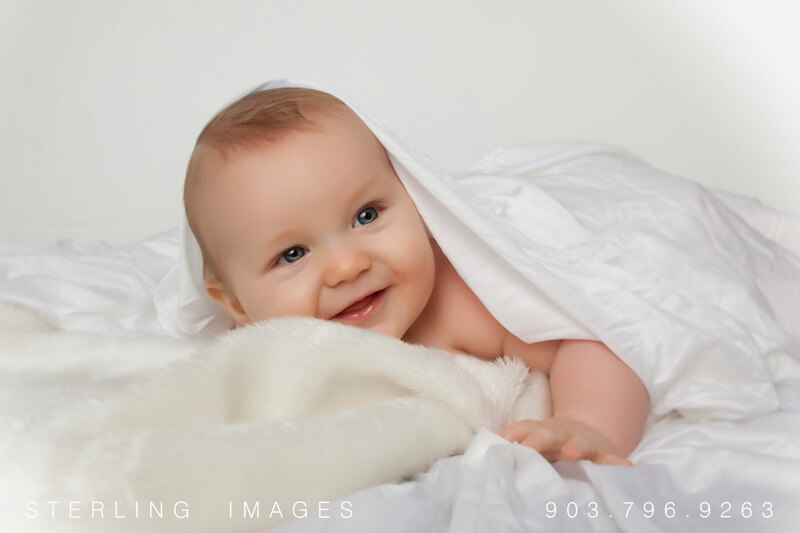 We offer digital images along with the highest quality of professional portraits, gallery wraps and print services. Session fees are paid at time of booking session. All sessions are by appointment. Should you need to reschedule please provide 24 hours notice. We accept these forms of payment: Cash, paypal, Visa, Mastercard, Discover and American Express. Payment plans are available. Immediate family members can also be included in some poses. Focus is on the child and siblings. Often these can be themed with props we have in studio or the client brings. Outdoor sessions are also well suited for this session type. *On-location within 20 miles of Atlanta, Texas. Areas outside subject to additional travel fees. We offer both digital files and a variety of print pricing options for our clients. Please call us at 903.796.9263 to specific prices. 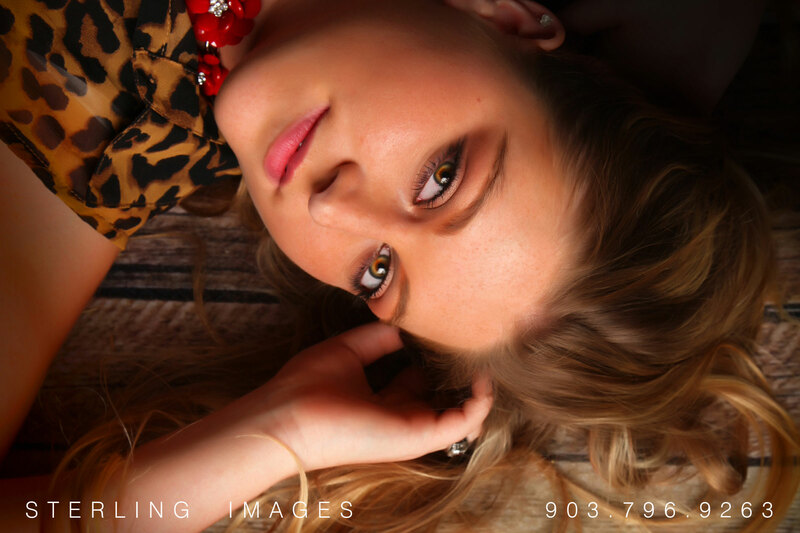 There is a $250 minimum digital image and/or print order for all session types in addition to the session fee. 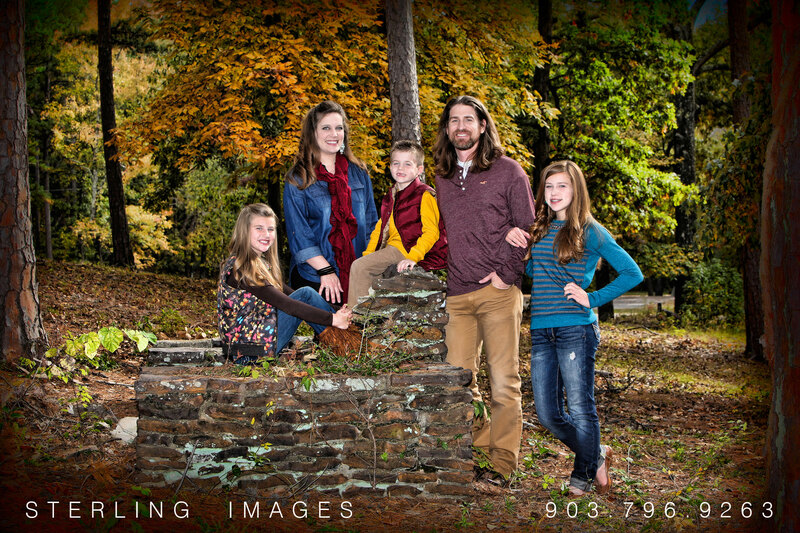 Email or call today so we can discuss your professional portrait needs. You can contact us by completing the form on this page, calling our office at 903.796.9263 or emailing us at info@sterlingimages.net . We look forward to helping you create those special keepsake images! Scroll sideways or down with your mousewheel or trackpad to see more content!